Nikolaj Coster-Waldau, who stars in the hit TV series ‘Game of Thrones’, has another leading role in a film about the 2015 terror attacks in Copenhagen, its distributor said on Friday. 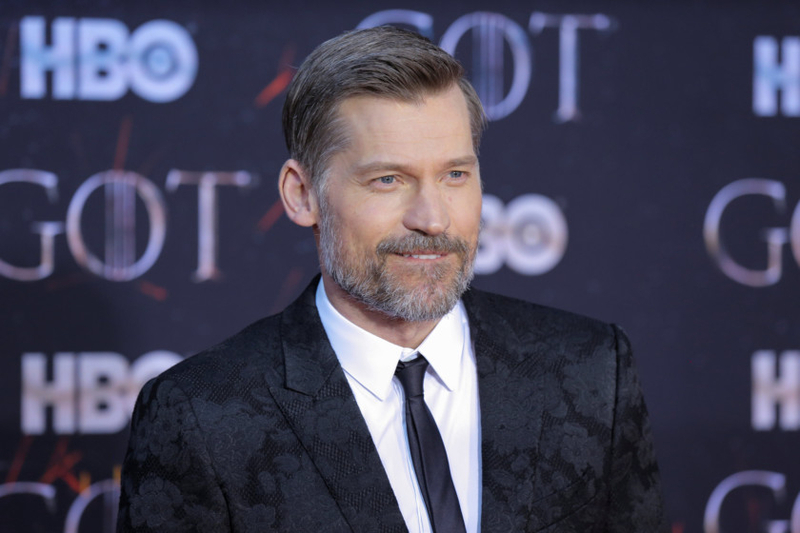 The actor — who plays Jaime Lannister in the global phenomenon — also portrays Rico, a worn-out police officer assigned to the team that tracked Omar Al Hussain after he killed two people in separate attacks. “The film is based on real events surrounding the terrorist attack on the Krudttonden Cultural Centre and the Copenhagen synagogue in February 2015,” SF Studios said in a statement. Al Hussain, 22, a Dane of Palestinian origin, claimed allegiance to Daesh before he fired an assault rifle at the cultural centre during a debate on religion and freedom of expression. Documentary film director Finn Norgaard, 55, died in the attack. Al Hussain then killed 37-year-old Dan Uzan who was standing guard at the synagogue as a bar mitzvah took place inside on February 14. “I think it is important to tell this story while we still remember it, we owe it to the victims,” director Ole Christian Madsen told the Danish weekly Weekendavisen. “Globally, events are happening faster and faster. I think it is the right time” to start talking about the event, he said.